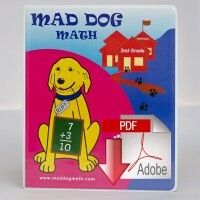 View cart “Classroom Mastery PDFs – 2nd Grade” has been added to your cart. 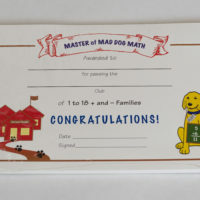 Each package includes 50 certificates. 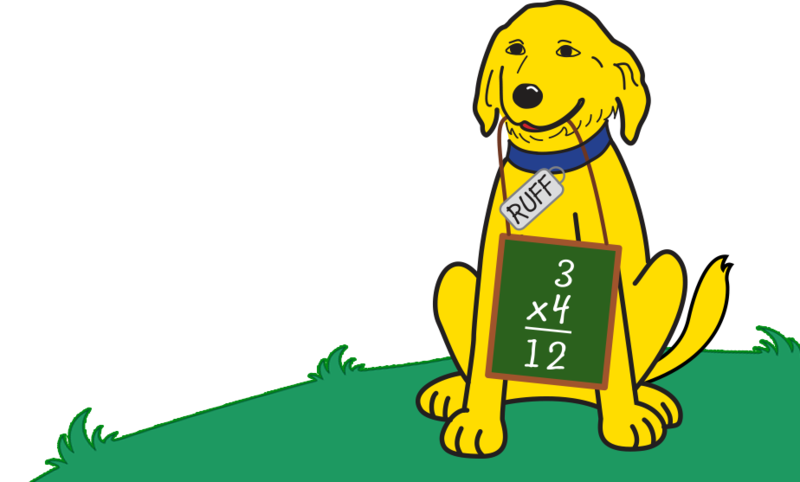 Ruff, our golden retriever mascot, is on each one. 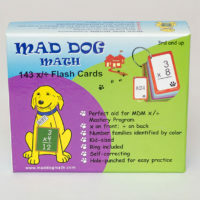 Available for levels: Kinder – 3rd grade and up, but this item is specific to 3rd grade and up. 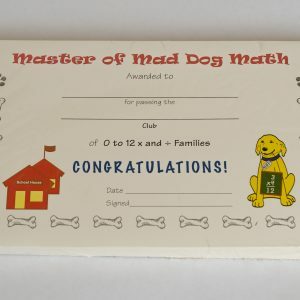 Teachers, you will want to celebrate your students’ successes with Mad Dog Math certificates. Send them home or post them in your classroom. Either way, they will be cherished by your students as they share their successes with family and friends. 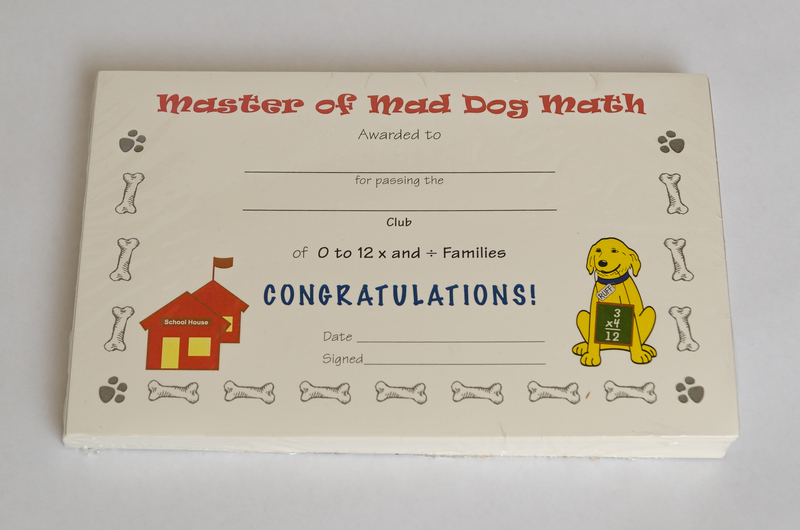 Given after completion of each “club”, your students will be proud to earn them. 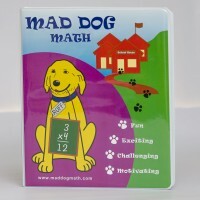 Since there is great accomplishment in hard work, their confidence will soar which will breed more success, and a love affair with math explodes! 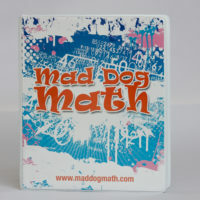 "Mathematics is the Queen of Sciences and Arithmetic the Queen of Mathematics."